Biffa’s latest fleet of 58 refuse collection vehicles, including the 15 Wasteater vehicles that are the subject of the company’s latest campaign, were financed by Specialist Fleet Services Ltd (SFS). The vehicles, which operate all across the UK, are all from Dennis Eagle and comprise Olympus 23 bodies on Elite 26t chassis with Beta Trade bin lifts. Based in Northampton contract hire and fleet management company, SFS was established 25 years ago and has built up a reputation in the waste management sector for its professionalism and flexibility. The vehicles are also equipped with the ENVIROWEIGH bin-weighing system from Vehicle Weighing Solutions and the Cyclear Cyclist Warning Display System from Innovative Safety Systems. 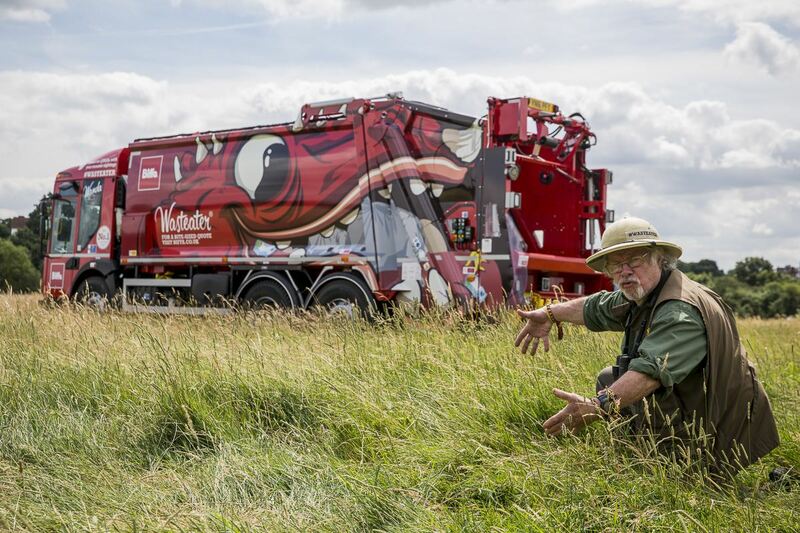 Biffa is running a twitter campaign around its Wasteater vehicles and encouraging members of the public to tweet a photo when they spot one using #wasteater. A spotter’s website contains profiles of each Wasteater, which have been given their own names and personalities.